© Michelle True. All rights reserved. 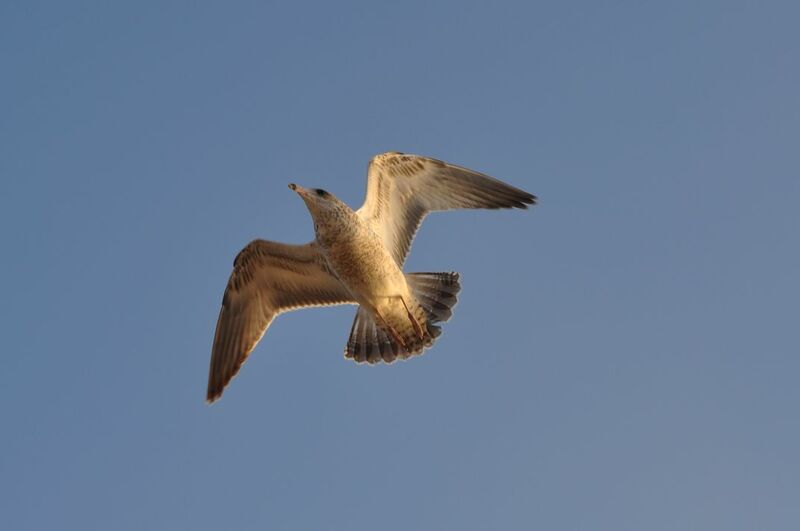 Watching seagulls flying over Lake Michigan in South Haven, Michigan, this one caught my eye as it seemed illuminated by the sun. Date Uploaded: Oct. 28, 2018, 9:15 p.m.